Taste some of Peru’s favorite food and drinks in one of the most beautiful districts of Lima: Bohemian and artsy Barranco. 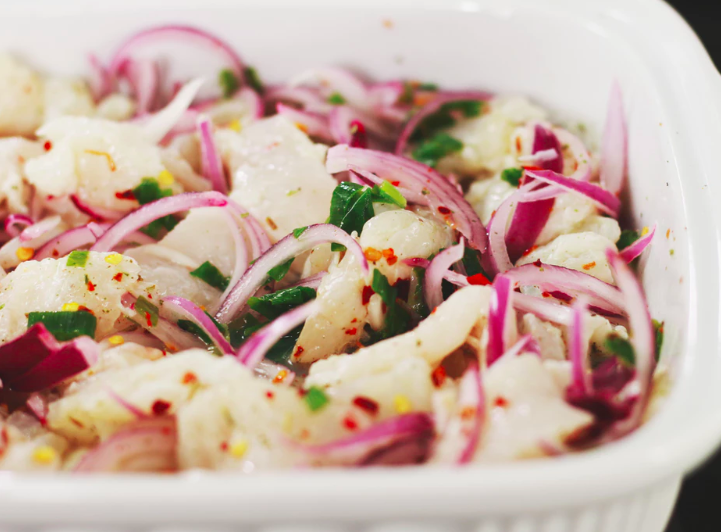 During this experience you’ll also learn how to prepare the Peruvian national dish ceviche and the national drink pisco sour and discover interesting historical and cultural facts about the most iconic dishes of Peru. You'll discover a very unique artsy neighbourhood in Lima. You'll hear the stories of inspiring local artisans and small entrepreneurs. During this experience in the district Barranco in Lima, you will get a four-hour walking food tour, covering breakfast and lunch with delicious traditional Peruvian food. This unique gastronomic experience includes the visit of 8 different restaurants, where you’ll be able to taste 16 different local specialties, from exotic fruits to local drinks and savoury dishes. 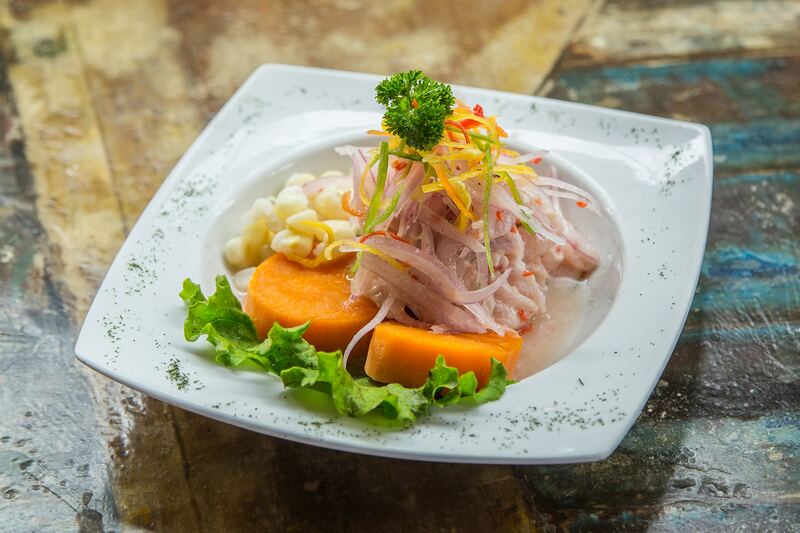 While enjoying the variety of Peruvian gastronomy you will get the opportunity to discover the beautiful neighborhood of Barranco and hear the stories of inspiring local artisans and small entrepreneurs. What is more, this is an experience where you will not only enjoy the tasty food but also learn about Peruvian food culture and history at the same time.